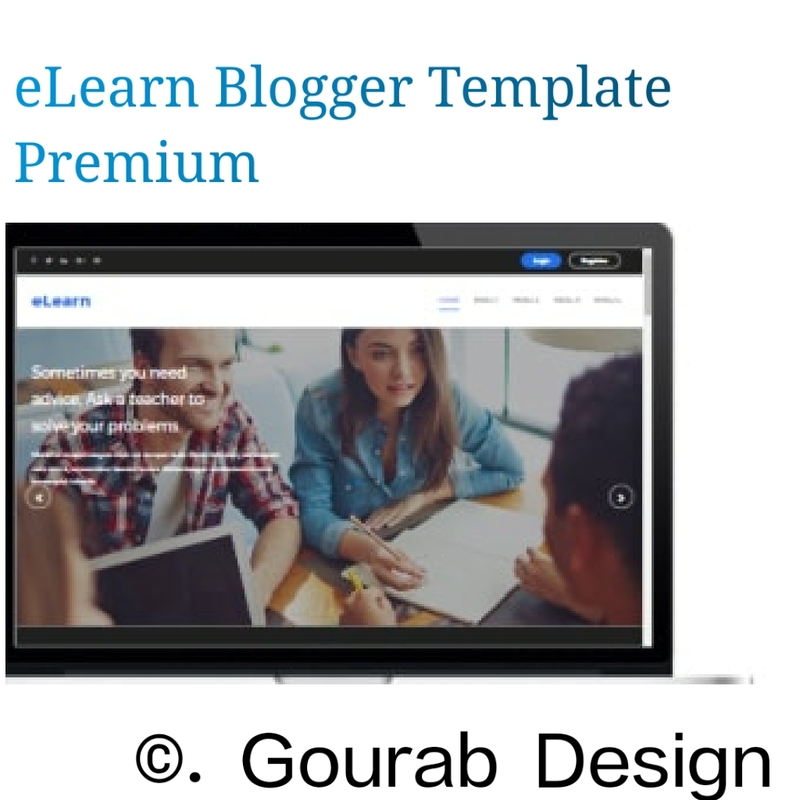 elearn-education responsive blogger template means elearning templates is the best solution for schools, colleges, and universities to make their presence on the internet. This theme is specially designed for online training and learning website. It's powerful, well-known and easy to use. The contemporary design of contemporary design makes users' experience better than ever. With its latest features, users and students can simplify them. It's the perfect LMS (Learning Management System) for BlogSpot users for free adobe captivate templates. This is Free version for all my sweet visitors. Slides make a big difference in the form of a web page. We've just added the Image Slider, which is really fun for the phone and the web, which only gives the site a professional look. Easy to adjust the move for more information. 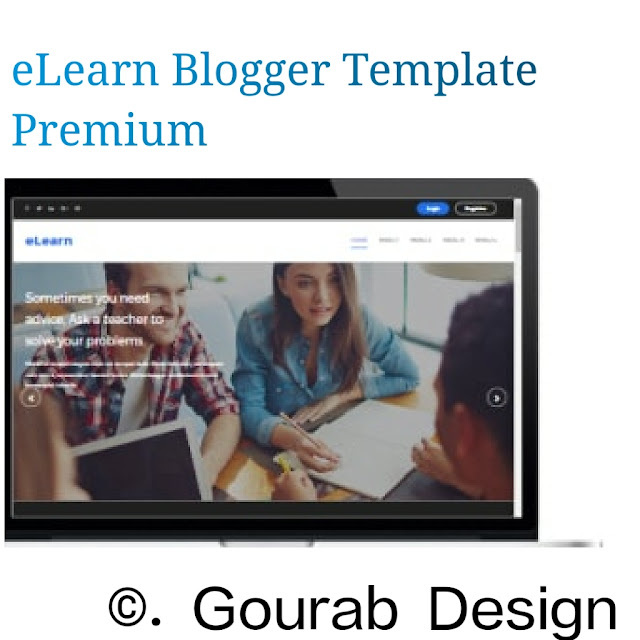 Like this free blogger templates for teachers, this is also suitable for phones, tablets, and other devices. supports media queries that help you get the best results for each device. We also have mobile response menus for incredible mobile experiences to meet the latest standards and increase mobile users. To add more commands than to show your content, we also include a message that appears with these tags. It gives you the type of house style messages.then see magic. Slider widget are working properly. We hope this blog website templates is good for people who are waiting for the start of the educational website. You can also customize these multifunction captivate templates to suit your needs. Share your thoughts in the following comments.